A run down of some of the games that could be contenders for the 15 unannounced PlayStation Classic games. With the announcement of Sony's PlayStation Classic and the 20 games that will be arriving with it, nostalgic PlayStation fans are rejoicing. But with only five of the twenty games announced, speculation surrounding the remaining fifteen titles is certain. Here's a look at some of the titles that we could see coming to the PlayStation Classic. Hideo Kojima's classic Metal Gear Solid was iconic and revolutionary for its cinematic style, a feature that is now prominent in video games. It also had an emphasis on stealth, now a popular genre that has spawned games such as Assassin's Creed. The way that Metal Gear Solid managed to implement a feature that would become so prominent in gaming is proof of its worthiness. The iconic look of the game, for example the exclamation point that appears upon being spotted, makes it instantly recognisable. 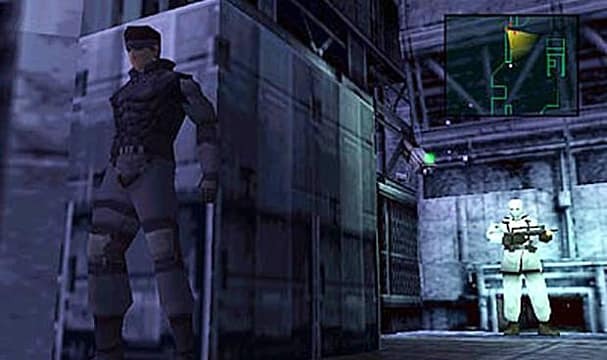 The game was the dawn of the Metal Gear franchise and the beginning of a new style of gaming, making it a worthy contender for inclusion and worth another play. Before Grand Theft Auto entered the world of three dimensions, there was Driver. With its focus on the player's ability to skilfully manoeuvre their vehicle and an explorable open world environment, Driver led the way for many games. Its success helped franchises like GTA, that now rely on the appeal of a huge open world with vehicles and player missions aplenty, to expand. Driver was a pioneer of the open world driving genre,it was an important moment when you consider what has come since. The influence it had was crucial in the development of some of our favourite franchises. Despite Spyro's original trilogy being released in a remaster coming in November, it's still possible that he could get his first adventure released again with the PS Classic. 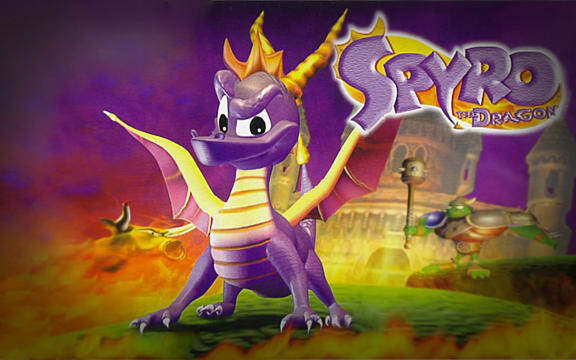 Spyro helped to push the adventure and platform genre along, and also became a household name as a character who represented PlayStation. His games were innovative for the time, with gliding mechanics implemented with the help of a NASA scientist.The fact that his game has been remastered shows that there is still demand for this kind of gameplay and that Spyro has stood the test of time. 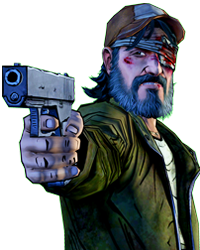 He is an icon and his games are genre defining. He's also a cute, fire breathing purple dragon and who doesn't want that? 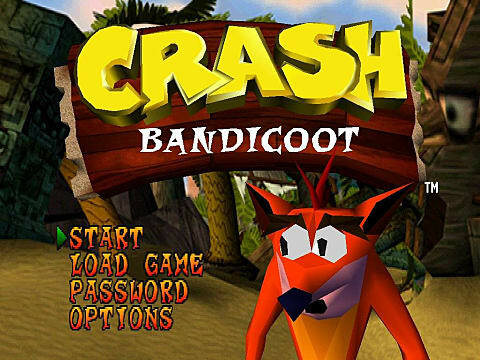 Similar to Spyro, Crash was an innovator in the platforming genre as well as becoming a mascot for PlayStation. He also had his first three games remastered in the widely popular N. Sane Trilogy. The impressive graphics, clever gameplay and striking three dimensional environments made it a staple in PlayStation history so it is possible that his original form could make a comeback. He is a key figure for PlayStation, representing them and the Naughty Dog Company, who would go on to create even more innovative education games and book report. As with company, his remaster and the success of it is proof that Crash still holds a place in fans hearts and his adventure platforming is still a popular genre. And let's not forget his role in popular culture. His 'Woah' meme will go down in history. 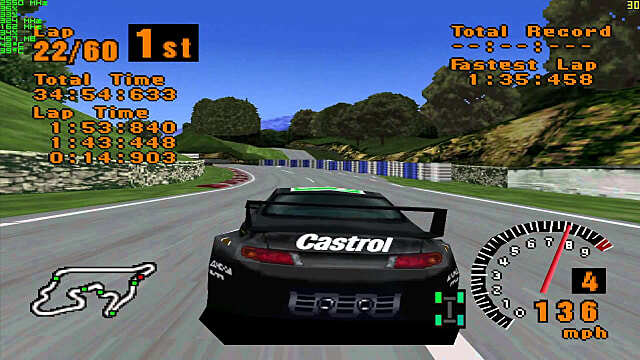 Another game that redefined its genre, Gran Turismo was the racing sim of all racing sims. Released to critical acclaim and commercial success in 1998, the game started a franchise that would lead to ten spin offs and sequels. It's always been an essential centrepiece for fans of the racing genre and could well indeed be included on the Classic. 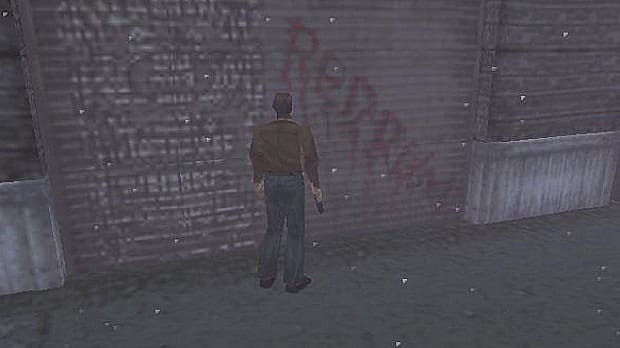 GT's revolutionary graphics, which were incredibly realistic for the time, still stand up to a certain extent today. For the time, it was a masterpiece in this aspect. 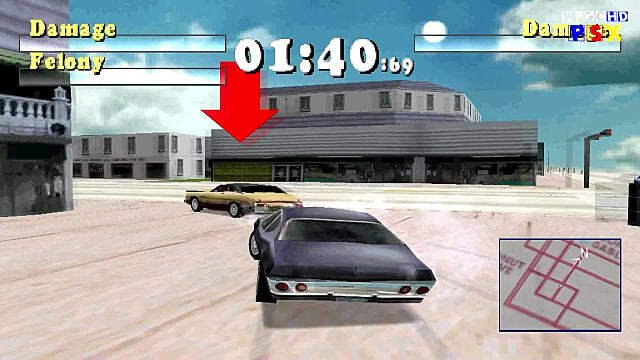 It's licensed cars also gave it a great appeal as well as the accurate driving physics. The legacy it created for great driving simulators make it deserving of a place on the Classic. Horror games are popular these days due to rise in internet personalities streaming themselves screaming while they play. 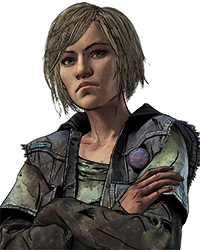 But Silent Hill was one of the revolutionary titles at the forefront of horror in gaming. The emphasis on psychological horror was something that hadn't been focused on as much in previous games. It became an eponymous trait in the rising horror genre, so perhaps this influence could lead to its inclusion on the Classic. The game is still playable today due to its genuinely scary nature. The crackle of Harry's radio slowly getting louder as he walks deeper into the thick fog is more atmospheric and tense than any previous horror game offered. Silent Hill had a huge role in developing the horror genre and shaping it into something more than visceral B movie gore. That is why it deserves to be revisited. The sequel to the widely popular Chrono Trigger, Chrono Cross is another JRPG that was ahead of its time in terms of developing the role playing game. It featured a variety of characters, an intricate plot and also included an advanced combat system. Some fans were unhappy with how different it was from its predecessor, but its positive effect on the RPG means it's possible we could see this one pop up. It's effect on the RPG is significant, like others on this list, in that it developed and refined the genre. 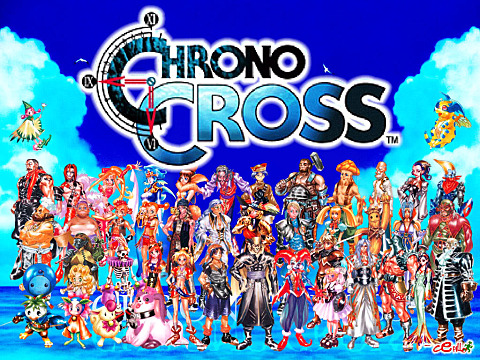 Chrono Cross was unique in that it refused to draw too heavily on Trigger, despite the large following that Trigger garnered. It could have easily become a Chrono Trigger clone and only changed small elements of the game but it wanted to be its own story. There are only small references and nods to the Trigger game in Cross. This desire to evolve the franchise rather than cling to past successes is one that many RPG's would adopt. It also introduced a complex narrative with vibrant graphics and a highly praised musical score. Chrono Cross's compelling role in the evolution of the RPG lends itself to revival on the Classic.